Spain fills most of the Iberian Peninsula. 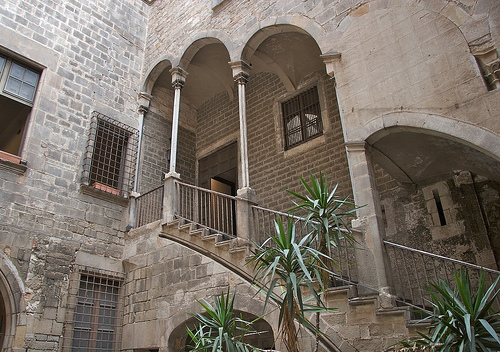 The northeast corner is Catalunya. 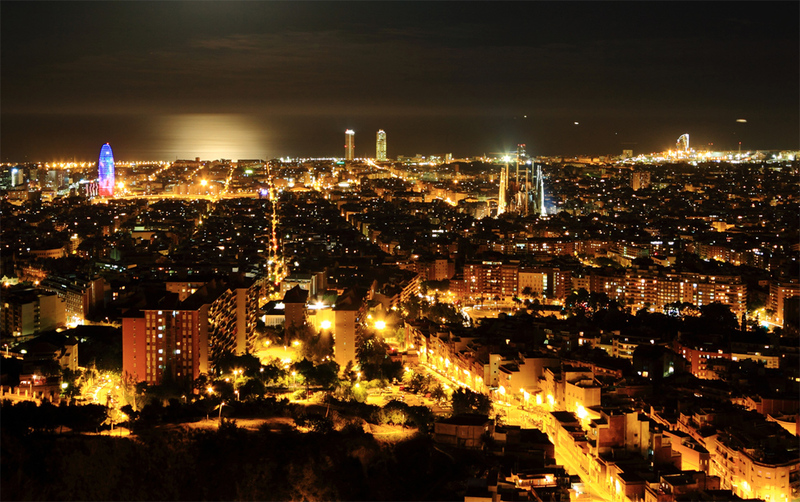 Barcelona is Spain’s second city, and the capital of the proud region of Catalunya. Spain is has an independent and creative spirit. 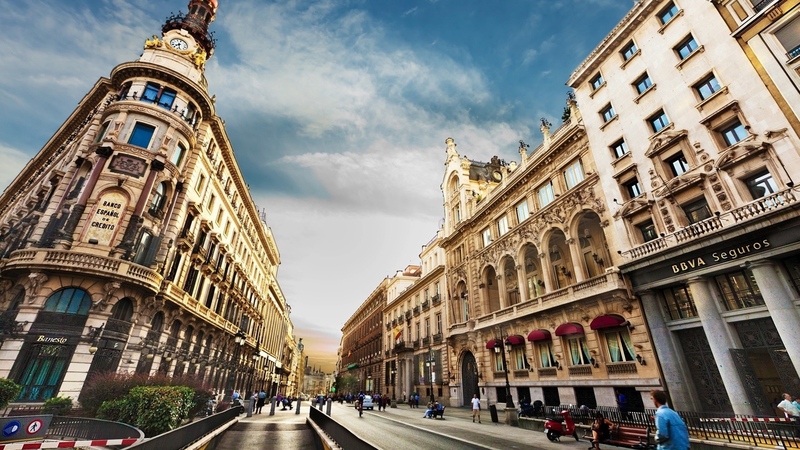 Many visitors find this to be Spain’s most vibrant and cosmopolitan corner. 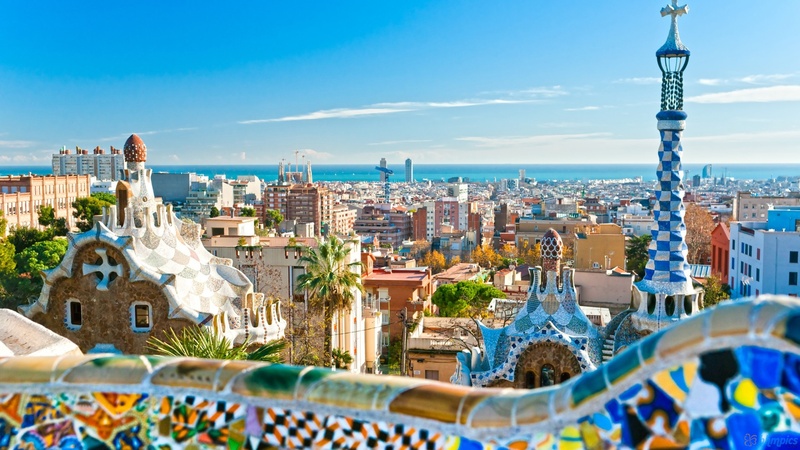 Barcelona has a rich history, and beyond all its great sights be sure to appreciate its elegant sense of style and its Mediterranean knack for good living. The city’s main square Plaça Catalunya is the center of the world for 7 million Catalan people. The square is decorated with statues honoring important Catalans. Catalunya has its own distinct language, history and flag. 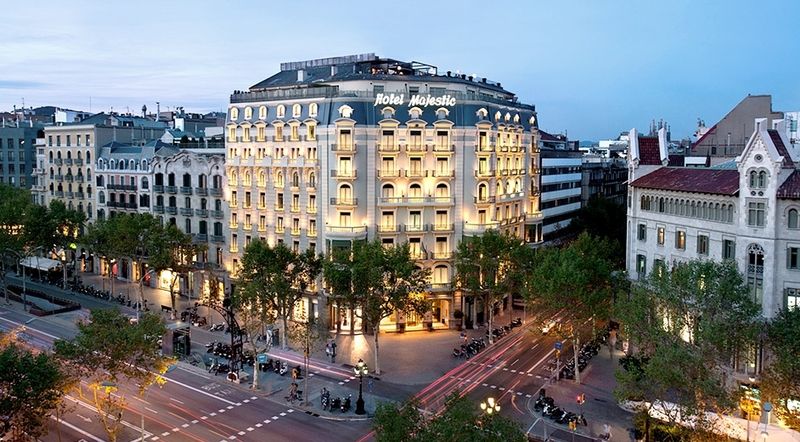 Barcelona’s ever – popular boulevard is the Ramblas. 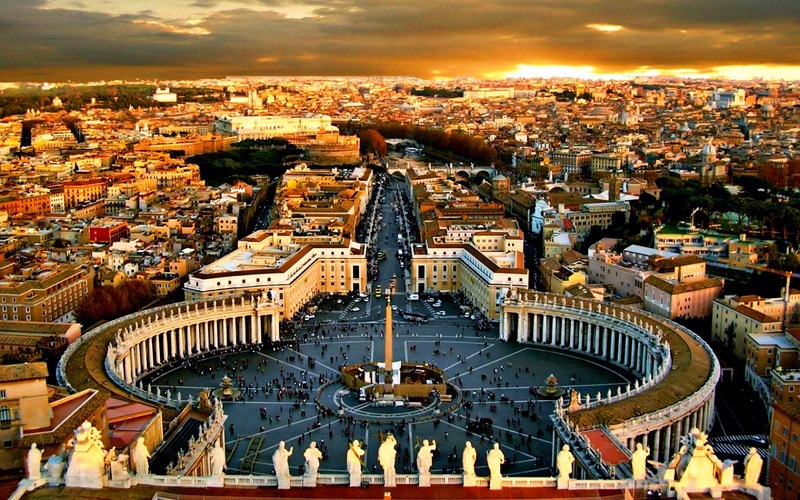 It is full with souvenir shops for tourists and it offers a amusing introduction to the city. The bottom of the Ramblas is marked by the Columbus Monument. 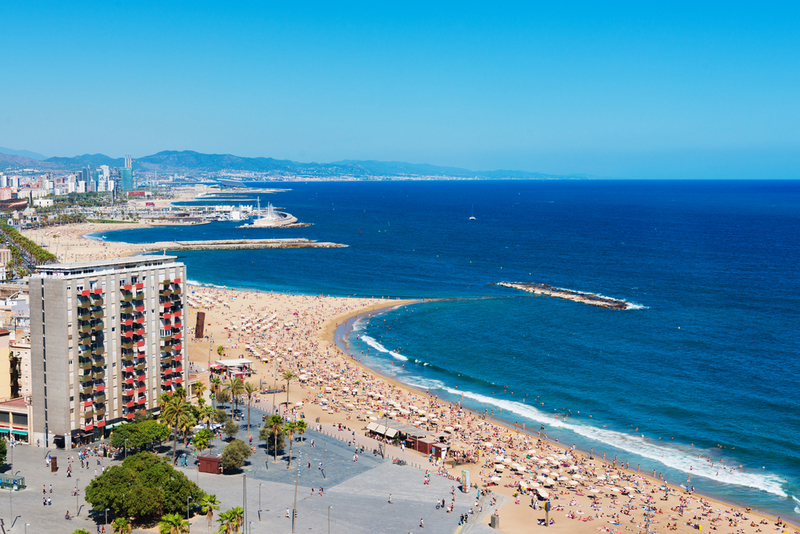 And just beyond the Columbus Monument, is a modern boulevard, called the Rambla del Mar stretches into the harbor, which leads to a popular mall of shops and eateries. The beaches – series of crescents that stretch for miles are a huge hit. Each comes with lively caffee bars. 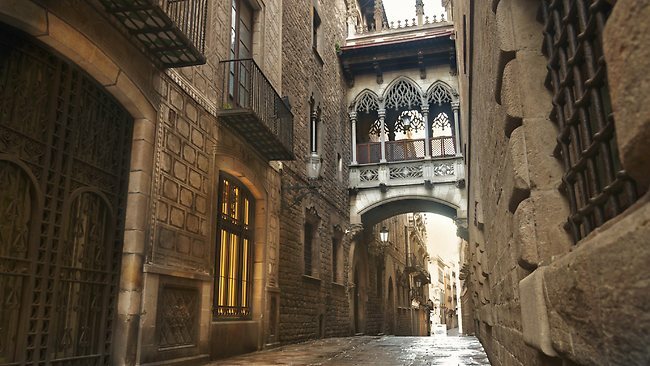 Another place worth seeing is the Barcelona’s gritty old center – the Gothic Quarter, with charming squares, schoolyards, rich cultural treasures. There are two towers that date back from the Roman time. 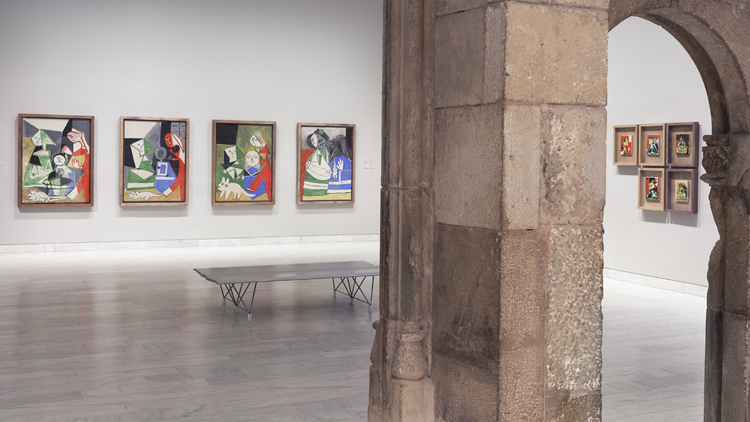 You must visit he Picasso museum which is full with his early arts that represent his realistic art and youthful. Barcelona is full with mini-bars that serve local food and wine – you can taste the best sardines in Barcelona and get wine straight from the keg. The new town named the Eixample is full with graceful trees, shops and sidewalks. The Eixample is an architectural showcase. 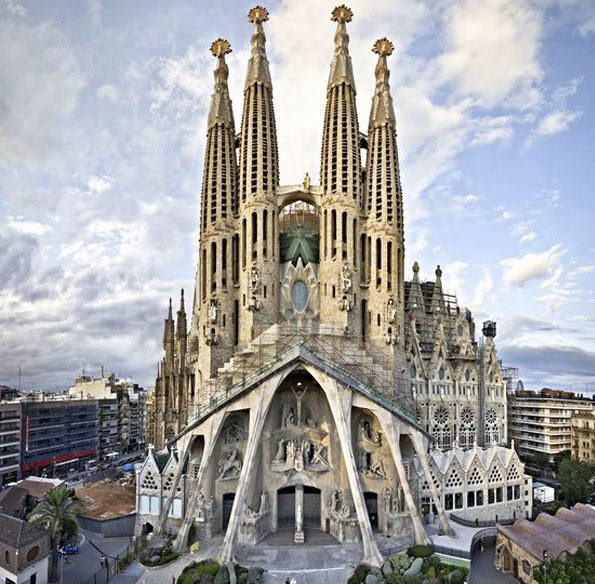 Barcelona is and an architectural scrapbook of the galloping gables and organic curves of one of the world’s famous architects – Antoni Gaudi. 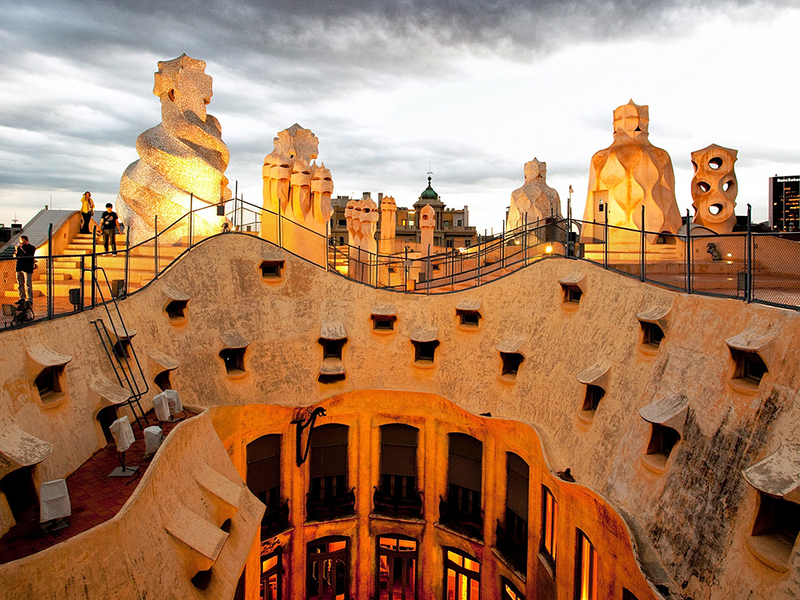 His Casa Mila is Barcelona’s most visited and most intriguing building from this era. 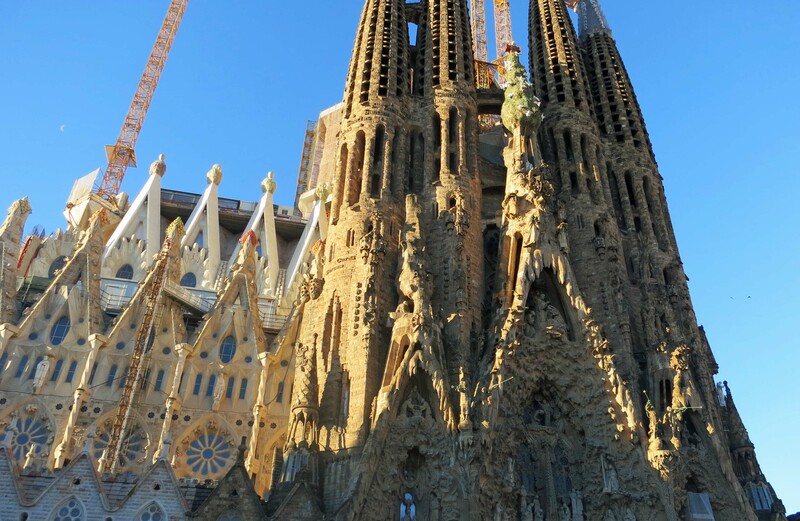 Another famous Gaudi’s building is the unfinished Church of the Sagrada Familia. Mixing Chistian symbolism. 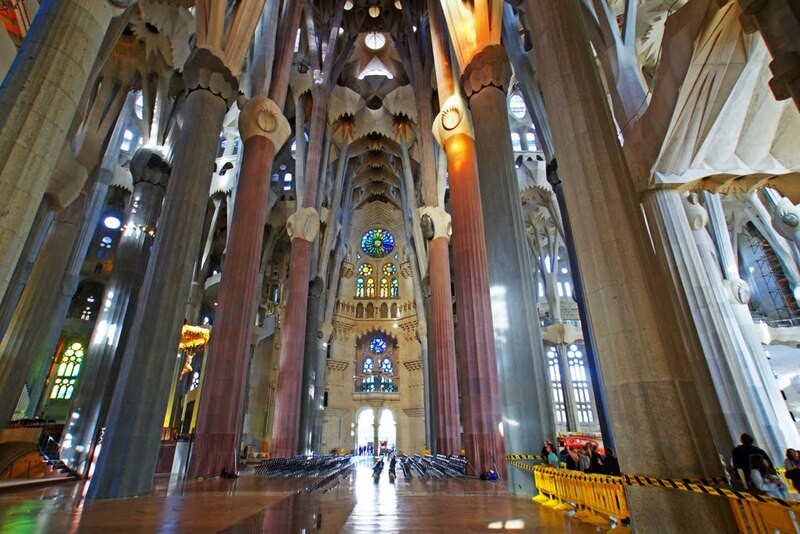 Images from nature and with elements of modernism it represents Gaudi’s unmistakable style. 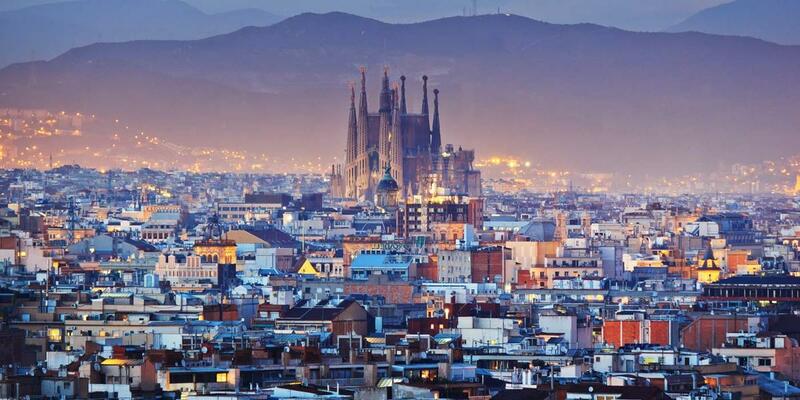 Gaudi’s the father of Barcelona. 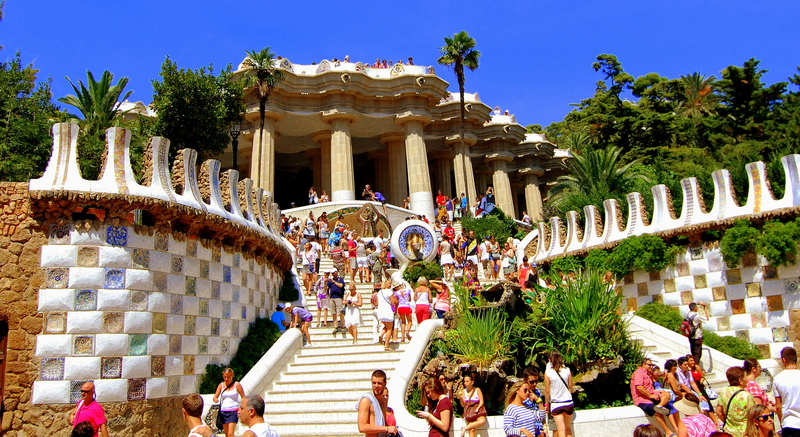 Another place is Park Guell. He intended this to the a garden and a residence housing project. He lived in the mansion. 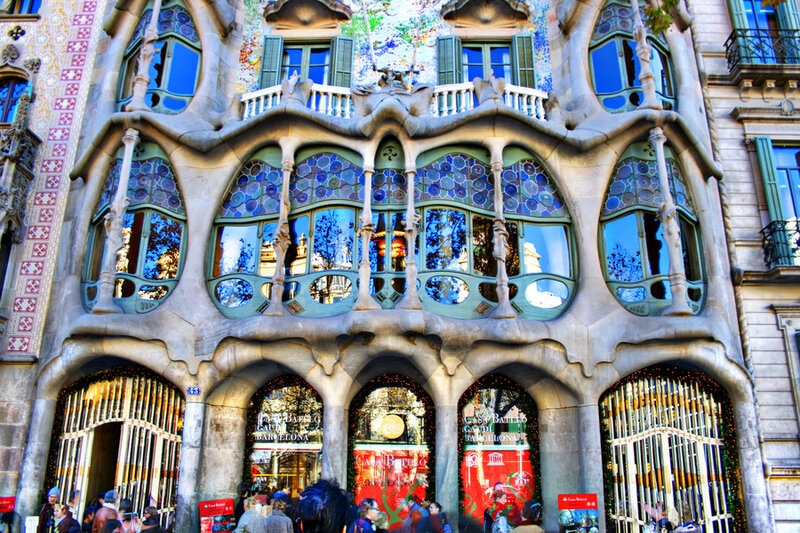 It is the best work that represents Gaudi’s fantasy. 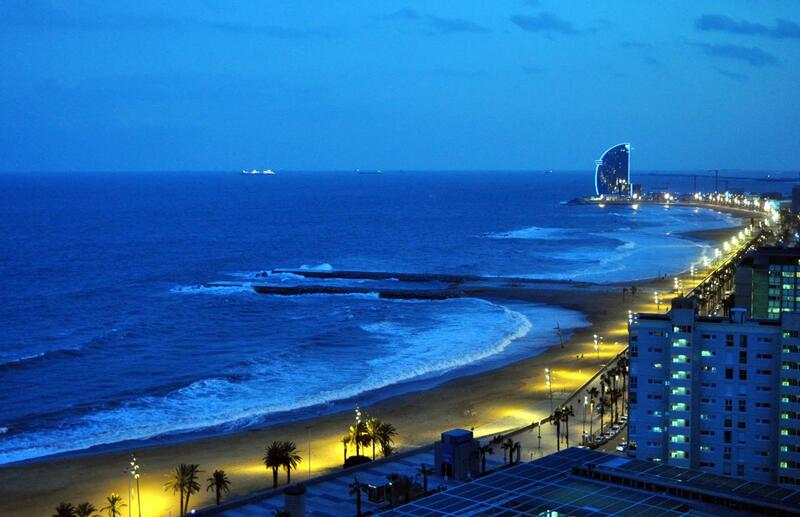 Barcelona is an enjoyable and artistic city worth visiting. 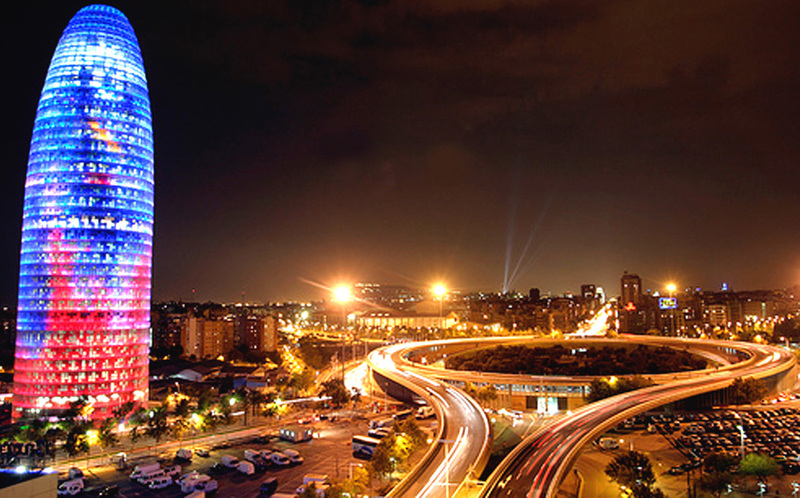 It is the best example of the creative spirit of Catalunya. 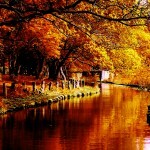 Festivals around the world you need to visit!! Do you know where the Great Wall ends? 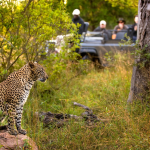 BestTravelTips.net presents you the most amazing places for travel as well as tips and tricks for all travelers and adventurers. You can find useful tips that will make your stay around the world more enjoyable.